... and it is beeeeaaaatifull!!! 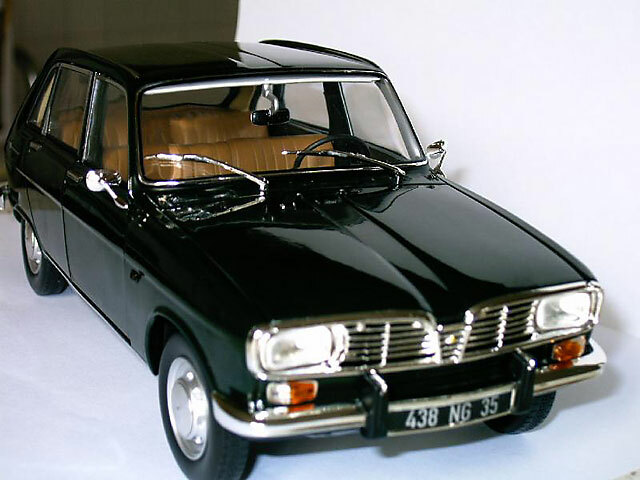 And what's more: I got in just the color combination of 'la Renault 16 de mon pére'! Buy it! Go, Go, Go!!! '80 Citroën CX24 Prestige Aut.